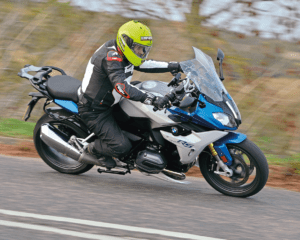 Who said comfy bikes are boring? 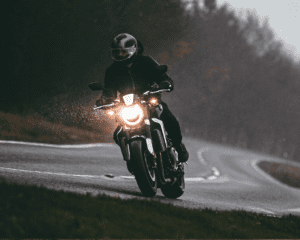 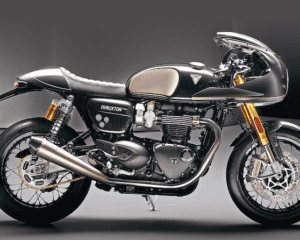 New Thruxton TFC and concept Rocket TFC lead the way for the British firm’s factory customs. 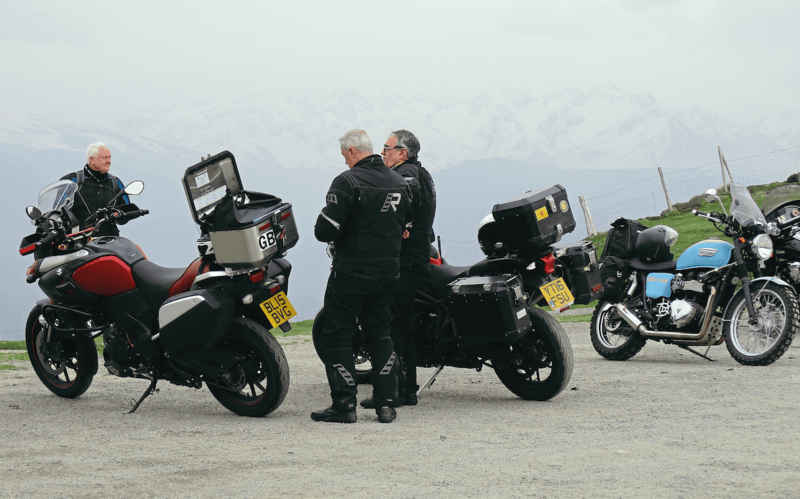 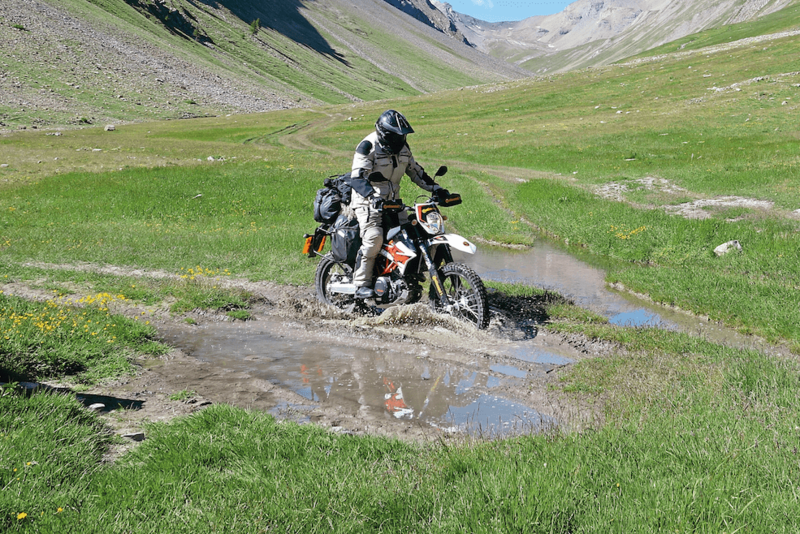 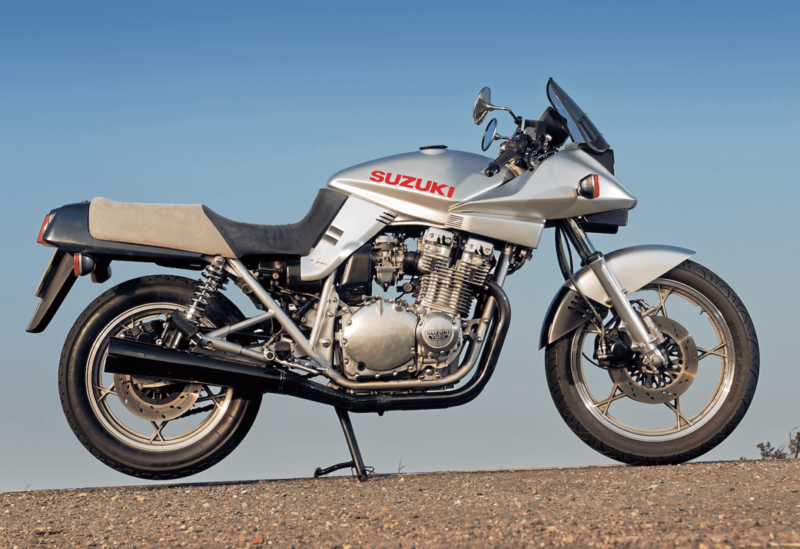 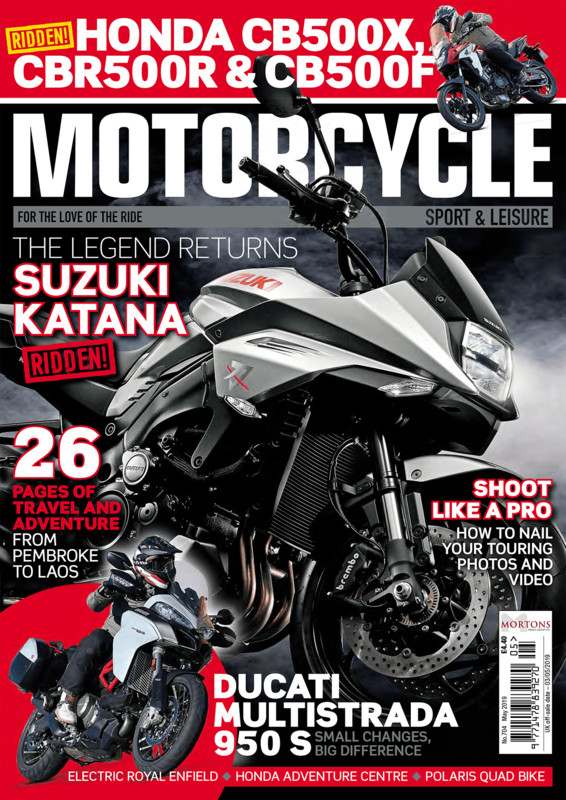 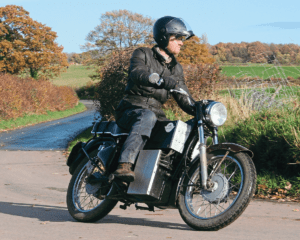 when is a motorcyle tour not a motorcycle tour?